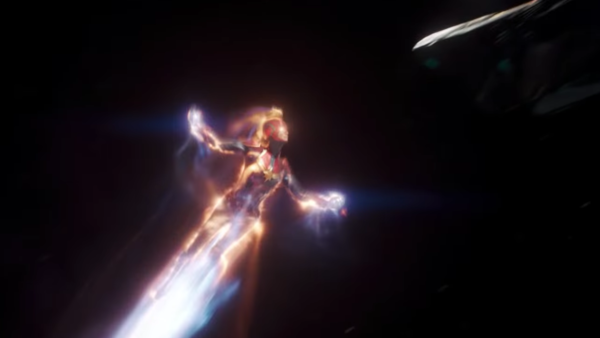 Is the second trailer for the MCU's next big hope longer, stronger and superior? After a decade, it's time to get properly hyped for the real first female-led solo movie in the MCU. Captain Marvel is coming to the franchise in her own movie (before she enters the wider fray for Avengers 4) and by the look of her, she means business. 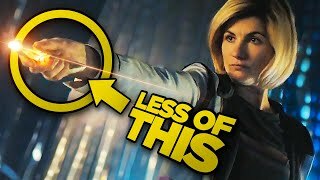 Before that big face-off with the purple headed monster, we've got the small matter of her origin and the question of where the hell she's been for decades. The new second trailer doesn't answer that second concern, but it certainly adds a little more flesh to the first. There's lots to unpack in there, from the Fury/cat dynamic through to what the content is teasing versus what the film will deliver and it's definitely an intriguing one, even if it's not quite up there with Marvel's best trailers. You have to ask yourself several questions with a second trailer like this: does it do more than the first trailer? Does it improve on it? Is there escalation? Are there new revelations but are the really big spoilers still kept under wraps? For the most part, the answers for this teaser are positive, but it's not all entirely great. 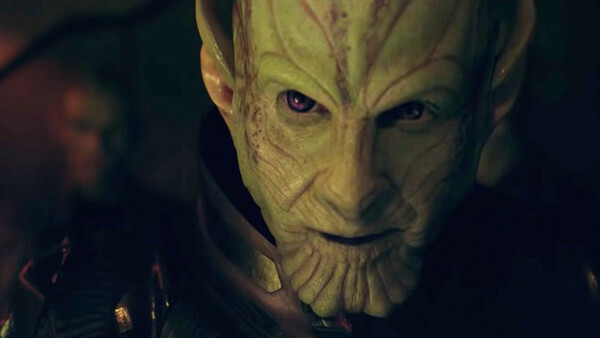 Nobody's going to look at that power-up "Super Saiyan" sequence in space and not be massively hyped to see Captain Marvel kicking Skrull single-handedly, but some of the effects work in there looked a tad... under-cooked. It's something we've seen from Marvel film trailers before and hopefully, it'll be polished by the time it's released in March, but it's still a point to notice.